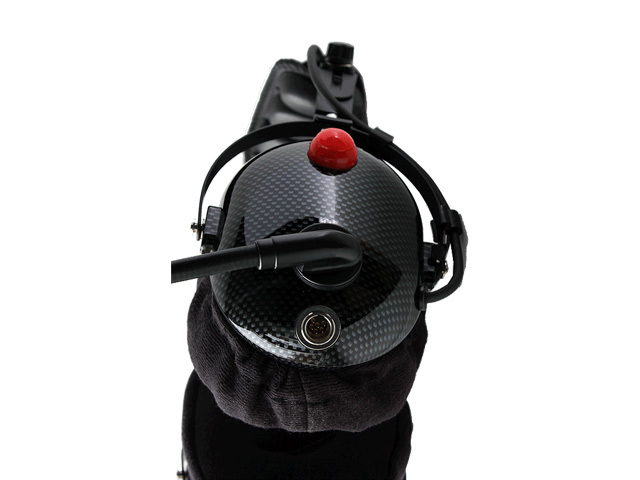 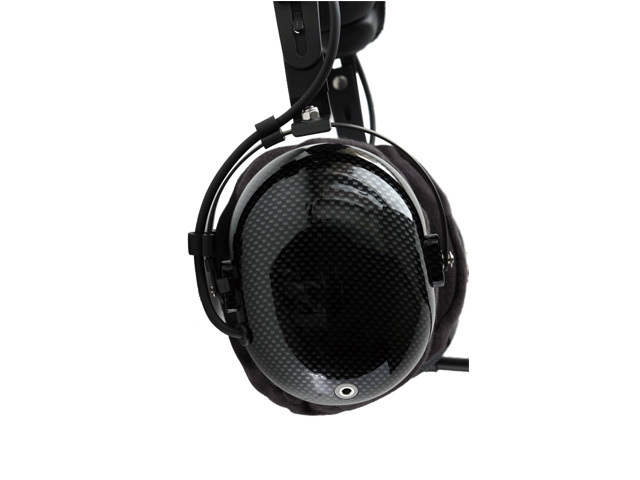 This RS-60CF deluxe “dream” edition dual-receive boom-mic headset is fitted with the M208 dynamic microphone “Standard” with broad response, making it ideal for everyday use. 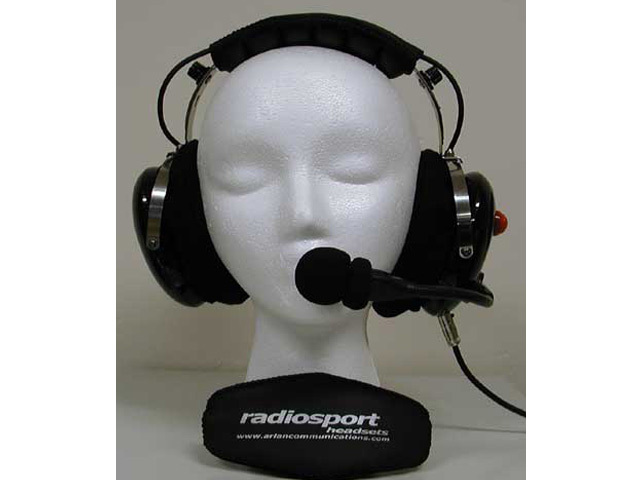 The Radiosport M208 dynamic mic, specifically developed for the Radiosport headset, offers a broader frequency response, increased output to match some hard to drive radios and the ability to tailor your transmitted signal using the newest features of today’s modern HF desktop transceivers wit TX EQ capability and adjustable carrier offset. 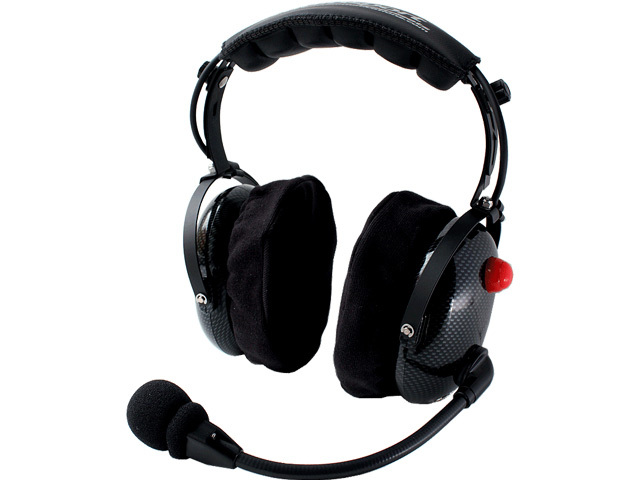 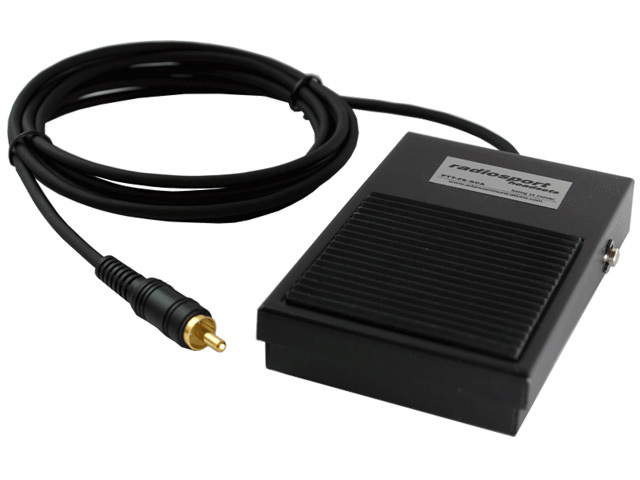 The 600 Ohm impedance, with 100 Hz to 6000 Hz frequency response, is just what you are looking for, if you want a great communications mic with the same voice articulation, noise cancelling, but warmer transmitted audio. 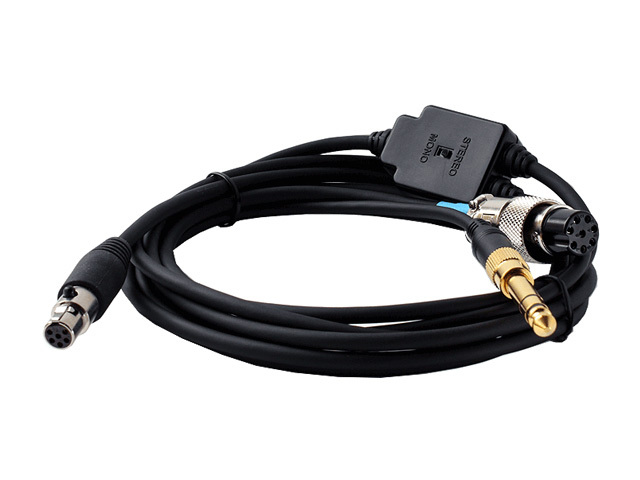 On radios that do not provide for TX EQ settings, this mic will perform much like the M207 mic.